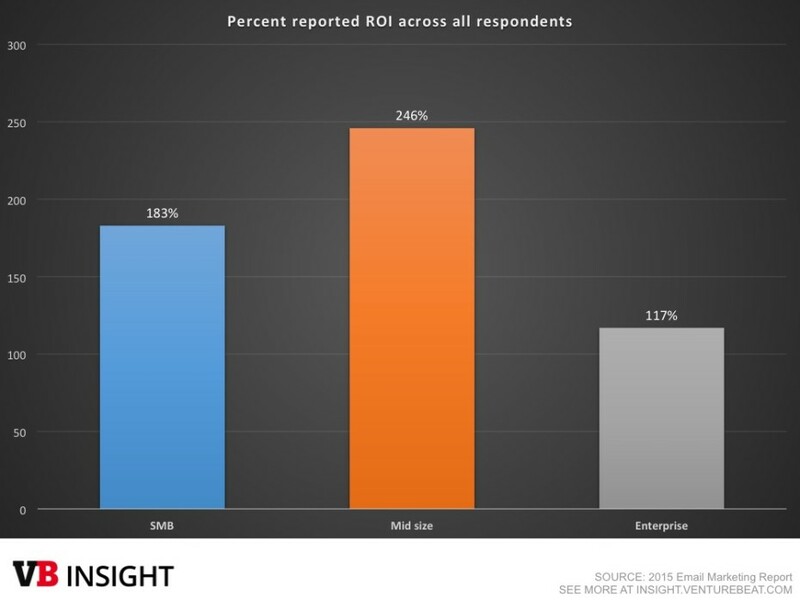 Email continues to be critical to business, and generates the highest return on investment of any marketing channel. There are dozens of email service providers and marketing tools available to help businesses leverage the medium, with MailChimp, AWeber, Constant Contact, and Campaign Monitor among the most used. Add to that the swathe of marketing automation platforms that offer email marketing services and you’re looking at quite a complex landscape. In an extensive report launched by VB Insight today, we learn that 84 percent of marketers think email is important or critically important for loyalty. Similarly high percentages show how important it is for sales, retaining customers, and lead generation. But all is not rosy in the email marketing garden, as the report also shows only 50 percent of email marketers think their needs are effectively met by current providers. Worse still, email marketers aren’t using these tools effectively, despite their importance. The study — “Buyer’s Guide: How to navigate the email marketing landscape” — weighs in at 10,000 words and 60+ pages, and it details findings from almost 1,300 email marketers, evaluates 48,000 companies that use email tools, and profiles 21 leading vendors. The author, Jon Cifuentes, an analyst at VB Insight, found some surprises while creating the report. And that is a huge problem — one that sits at odds with the importance of email marketing. 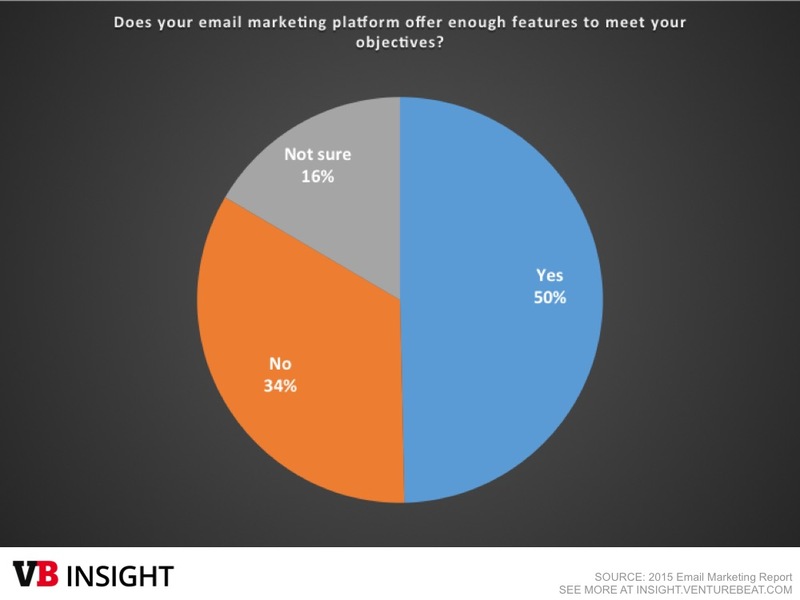 The report states that most email tools have a high level of feature parity, but these solutions aren’t necessarily educating customers on how to best leverage email marketing. But because the results of email marketing are so good across the board, it seems that users are happy with their lot, not aware that they could be doing so much better. The ease with which email marketing tools can be operated might also be contributing to the problem. The report also sheds light on where vendors are under-serving users, including mobile device support. The entire report is available now on VB Insight for $299, or free to VB Insight marketing technology subscribers.